According to HTC’s Mo Versi, the company will not be updating the regular One M7 to Android 5.1, but the Google Play Edition will see the update. While that may be a bit of a bummer to owners of the One M7, HTC likely does not want to spend many resources updating the device that features a full run of Sense software, and will instead opt to keep the variant running stock Android up to date. However, this is likely the last update the One M7 GPE will see. 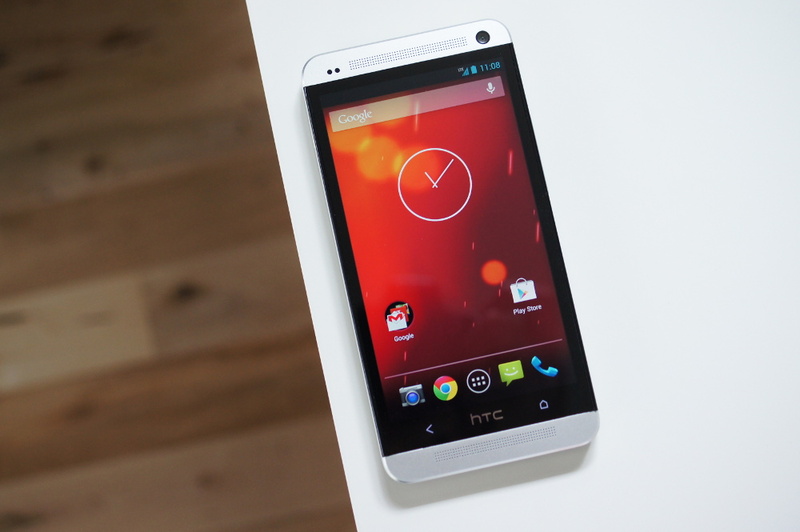 HTC’s current target to get the update out is early April, which is not too far away. The One M7 was announced in February of 2013, so technically, the two year period which OEMs talk about for updating devices has passed, so this really should not come as a total shocker. If you own a One M7 still, it may be time to upgrade.